World Environment Day is June 5th! 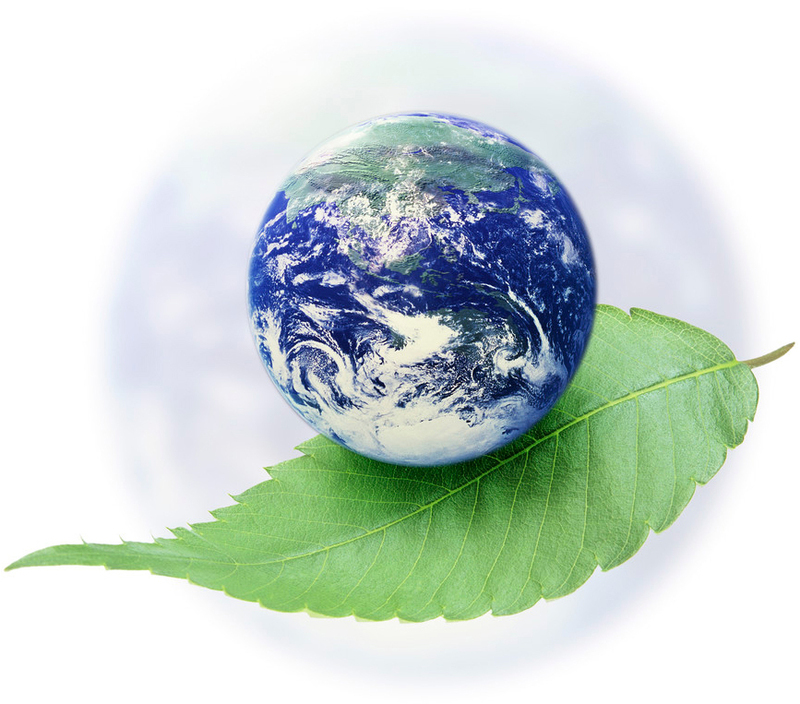 World Environment Day was implemented by the United Nations and is a day for spreading environmental awareness. Each year a different theme is chosen to focus on and a different city is chosen to host the events. At Airfree, we are always striving to find ways to make your environment better for you and your loved ones. Our air purifiers consume very little energy so that you can breathe easy without compromising your wallet or the environment. The air purifiers also do not require any maintenance so there is no need to worry about throwing out a filter every month and replacing it. The quality of the air you breathe can impact your daily life. Air quality has become a hot topic all around the country. States are revisiting their current standards and are seeing the need to adjust accordingly. Every person can play a role on how the quality of the air they breathe is. By looking into your local community you can find ways to get involved! 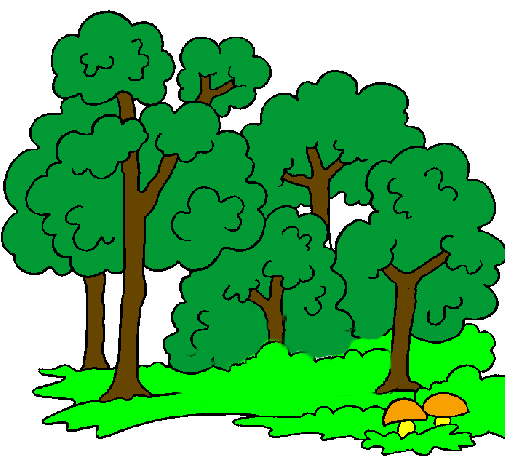 Or you can contribute your time and efforts in some way that will benefit your area such as planting trees at a park or getting a group together to campaign for renewable energy sources. Share with us on Twitter (@Airfree) what ideas you have for bettering the environment in your community! 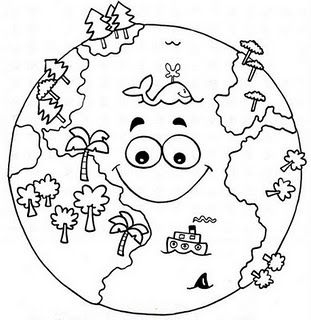 Have a happy World Environment Day and be sure to spread the word!